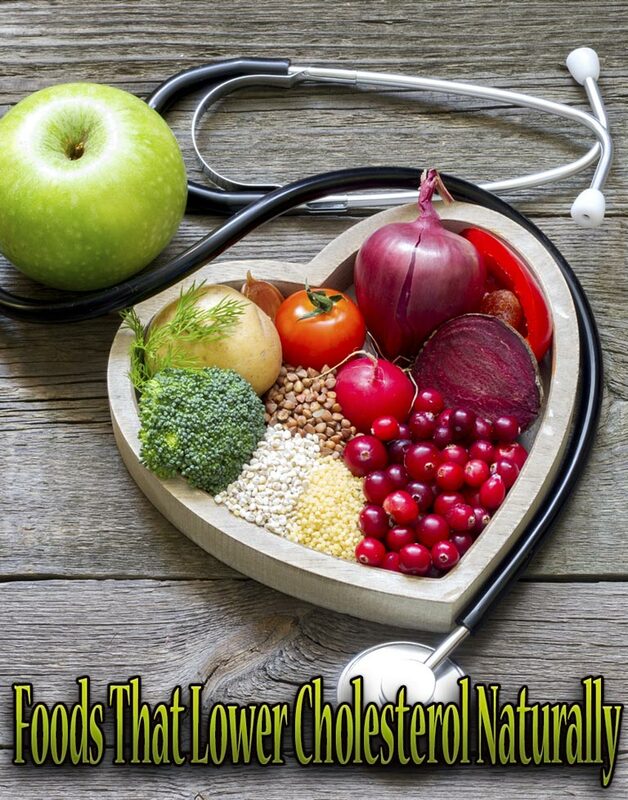 Cholesterol is a fatty substance that produced by the liver in the body and found in certain foods such as eggs, meat, dairy products, butter, and lard. It is needed by our body to maintain cell walls, makes hormones, vitamin D, and substances that help you digest foods. In our body, cholesterol travels through the bloodstream attached to a protein. This protein acts like trucks, picking up the cholesterol and transporting it to different parts of the body. This package of cholesterol (a lipid) and protein is called Lipoprotein. Lipoprotein are either High-Density Lipoprotein (HDL) or Low-Density Lipoprotein (LDL), based on how much protein and fat they have. LDL or “bad” cholesterol is mostly fat with only a small amount of protein. High levels of LDL cholesterol can clog your arteries around the heart which can put you at a risk for heart disease such as stroke and heart attack. On other hand, HDL or “good” cholesterol is more protein than fat and it helps remove excess LDL cholesterol from your blood so a high level of HDL can protect you from heart disease. High blood cholesterol is a major problem amongst a lot of people. Many factors can contribute to high cholesterol problems, but the good news is there are things you can do to control them. One of the best ways to lower your cholesterol levels is to make certain dietary changes. By including some foods below into your diet can really help lower cholesterol levels and improving your health as well. Oatmeal and oat bran are an excellent source of soluble fiber, a type of fiber which known to lower LDL (bad) cholesterol levels. Soluble fiber works by reducing the absorption of cholesterol in your intestines. 5 to 10 grams of soluble fiber a day decreases your LDL cholesterol by about 5 percent. Eating 1 cups of cooked oatmeal provides around 4 grams of fiber – enough to lower your cholesterol levels. 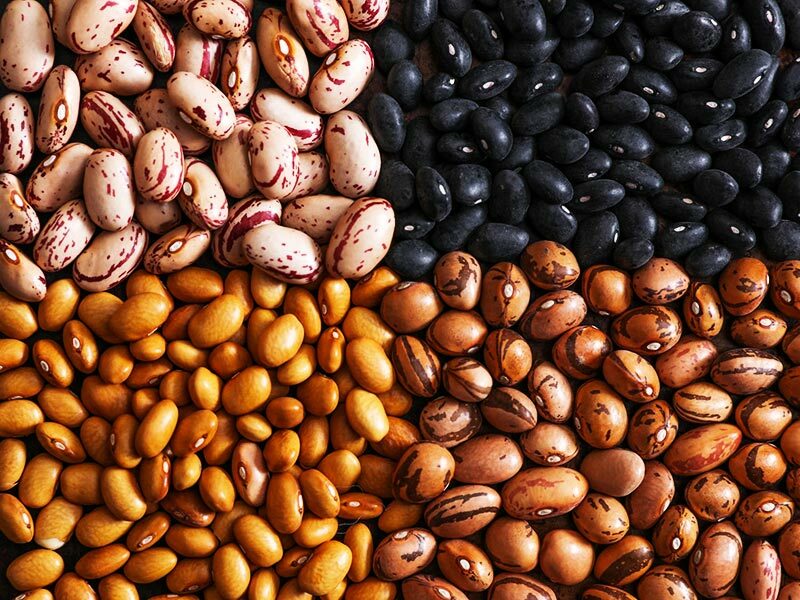 Beans are also high in soluble fiber which helps lower bad cholesterol. 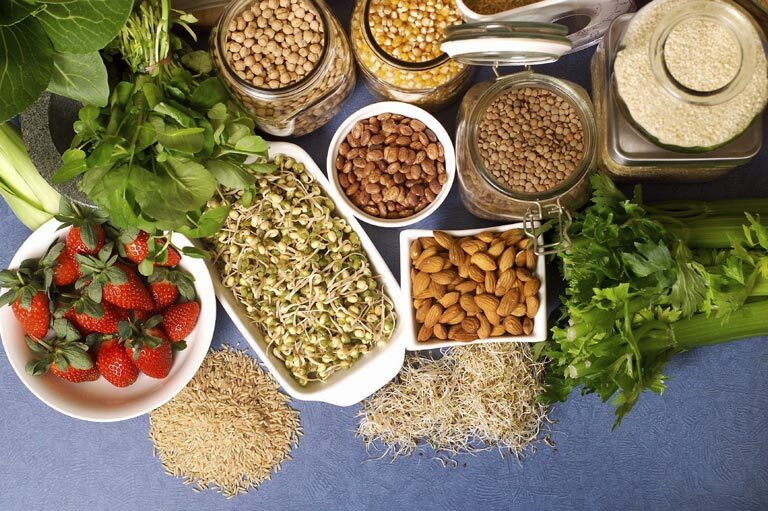 Other high soluble fiber foods include peas, lentils and flax seed. Omega-3 fatty acids found in fish can significantly lower bad cholesterol and increase good cholesterol. Moreover, omega-3 fatty acids also help the heart in other ways such as lowering high blood pressure and reduce the risk of blood clots. The American Heart Association recommends people include at least two servings of fish a week in their diet, particularly fatty fish such as mackerel, salmon, tuna, anchovies, sardines and herring. 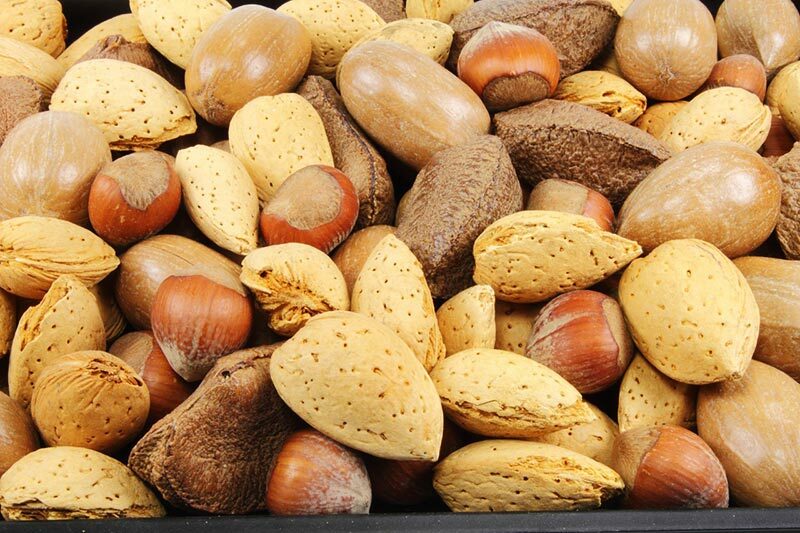 Nuts are rich in fiber, phytonutrients and antioxidants such as vitamin E and selenium. They are also high in plant sterols and fat (monounsaturated and polyunsaturated fats), which all have been shown to lower LDL cholesterol. Plant sterols or stanols are powerful substances found in plants which have the ability to reduce cholesterol absorption. Blueberries contain powerful antioxidants called pterostilbene which can help lower LDL (bad) cholesterol as effectively as commercial drugs but with fewer side effects. Several studies have shown that the probiotics Lactobacillus Acidophilus and Lactobacillus reuteri actually help lower cholesterol levels. 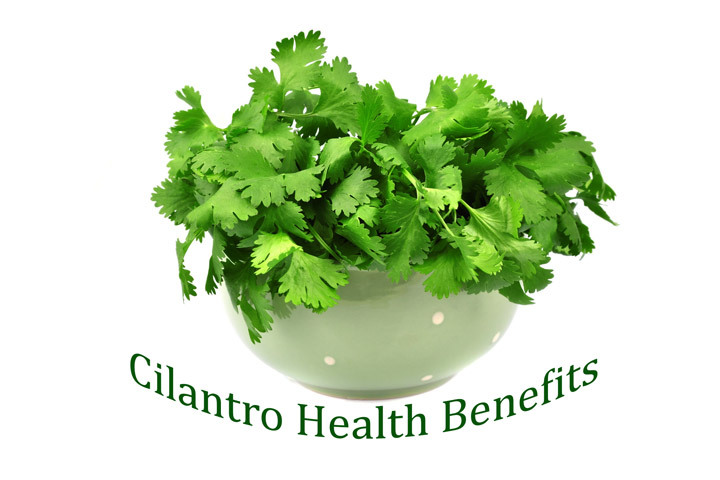 They work by preventing the reabsorption of cholesterol back into the bloodstream. Yogurt is one of the best known probiotic products. Soy contains isoflavones which have been proven to lower LDL or bad cholesterol and raise HDL or good cholesterol levels. 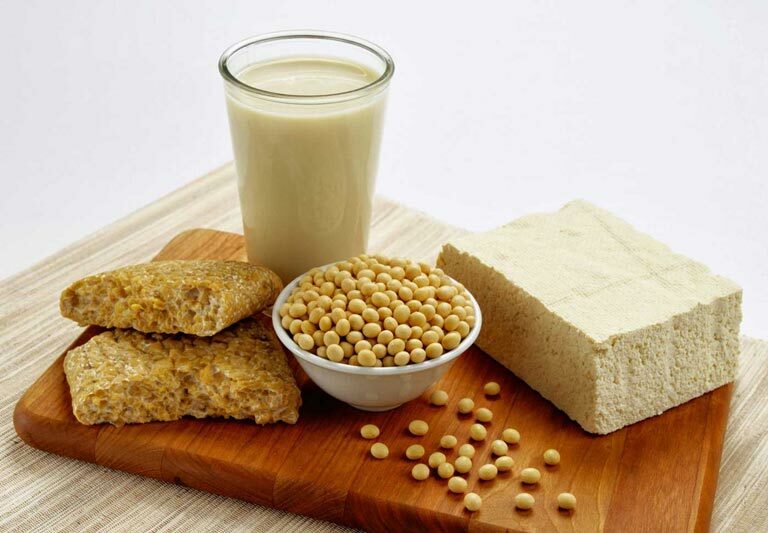 Among the soy products that you can try are soybeans, soy milk, soy nuts, soy cheese, miso, tempeh, and tofu. Monounsaturated fats in avocados have been found to lower bad cholesterol and raise good cholesterol, especially in people with mild high cholesterol. Slice the avocado into sandwiches and salads or mash with garlic or lemon juice. Olive oil contains a mixture of antioxidants that can lower your LDL cholesterol without affecting your HDL cholesterol levels. Food and Drug Administration recommends using about 2 tablespoons (about 23 grams) of olive oil every day to keep the heart healthy. 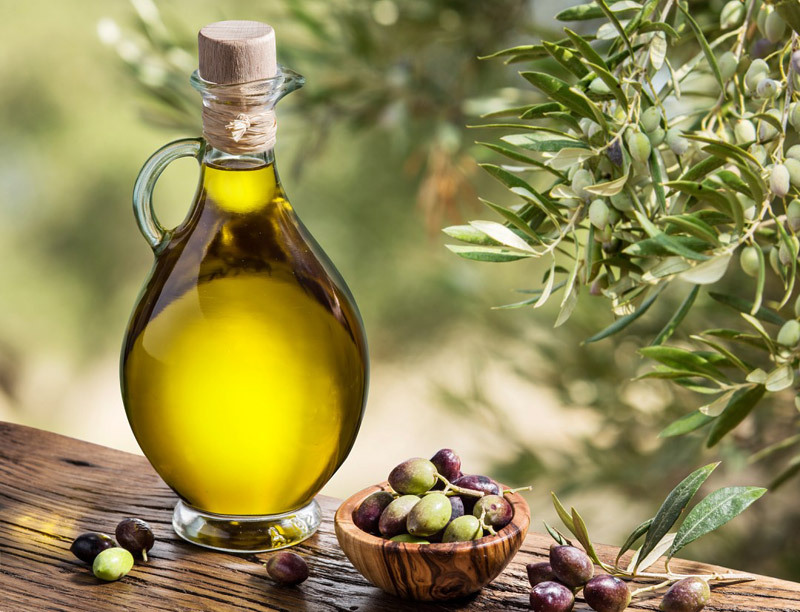 Several research suggests that the cholesterol-lowering effects of olive oil is greater if you choose extra-virgin olive oil, meaning the oil is less processed, because it contains more heart-healthy antioxidants. To add olive oil to your diet, you can saute vegetables in it or mix it with vinegar as a salad dressing. A study in Japan found that theanine in green tea may increase good cholesterol levels and prevents the formation of bad cholesterol. To get the optimal benefits, drink at least four cups of sugar-free green tea a day. 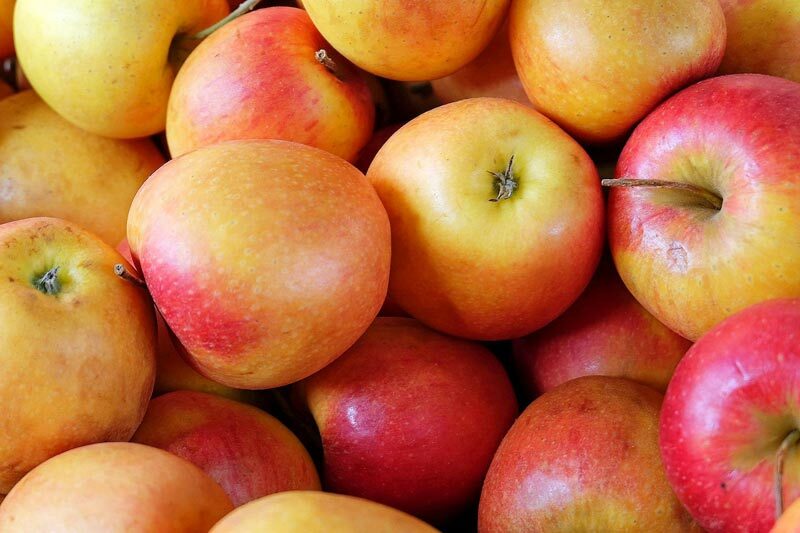 Apple is rich in pectin, a soluble fiber which helps in lowering LDL cholesterol levels. Pectin binds the cholesterol and fat before the body absorbs them. 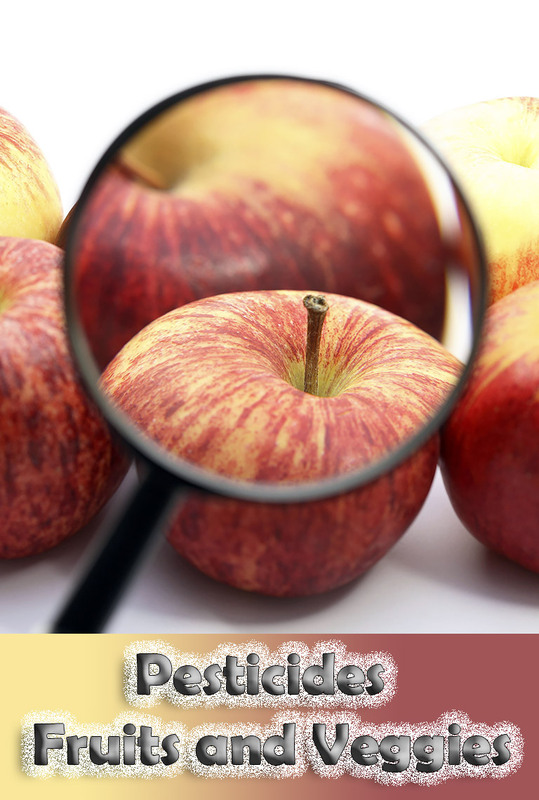 The Polyphenols found in apple are also shown to lower the bad cholesterol. Eating 2 apples a day can greatly reduce your cholesterol levels. Several studies have showed that cinnamon may reduce blood glucose and lower cholesterol levels in people with Type 2 diabetes. A study published in the journal Diabetes Care found that half a teaspoon of cinnamon a day greatly reduces blood sugar levels in people with type 2 diabetes. 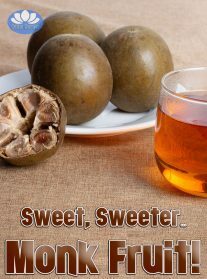 It also lowers LDL cholesterol, triglyceride and total cholesterol levels. In a study involving 21 healthy people published in the British Journal of Nutrition shown that a high dietary intake of tomato product (13.5 ounces tomato juice and 1 ounce tomato ketchup daily) lowered total cholesterol levels by 5.9% and LDL cholesterol by 12.9%. Blood samples that were taken after the study also showed an increased in the ability of circulating LDL cholesterol to resist oxidation. The antioxidants and pectin content in red grape have been proven to help raise HDL or good cholesterol. It also keeps arteries from clogging, and thus reducing the risk for atherosclerosis.